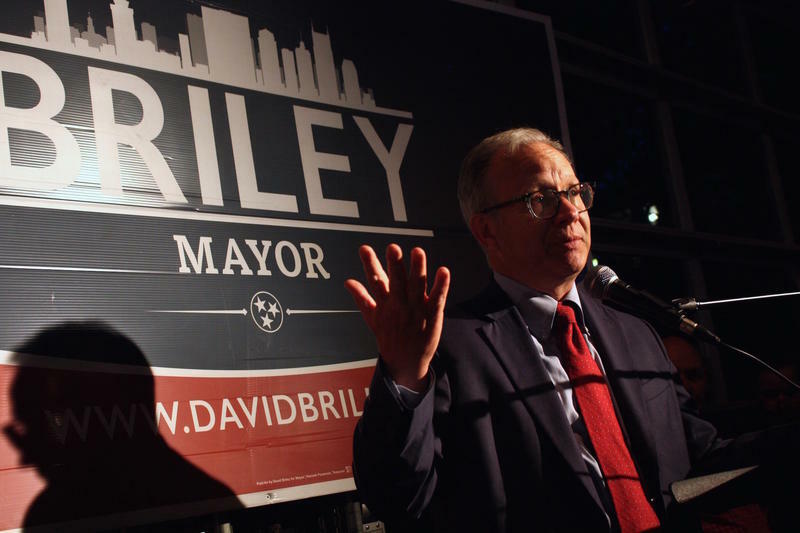 Will Sexual Harassment Attacks Sway Tennessee Voters In Testy U.S. Senate Race? 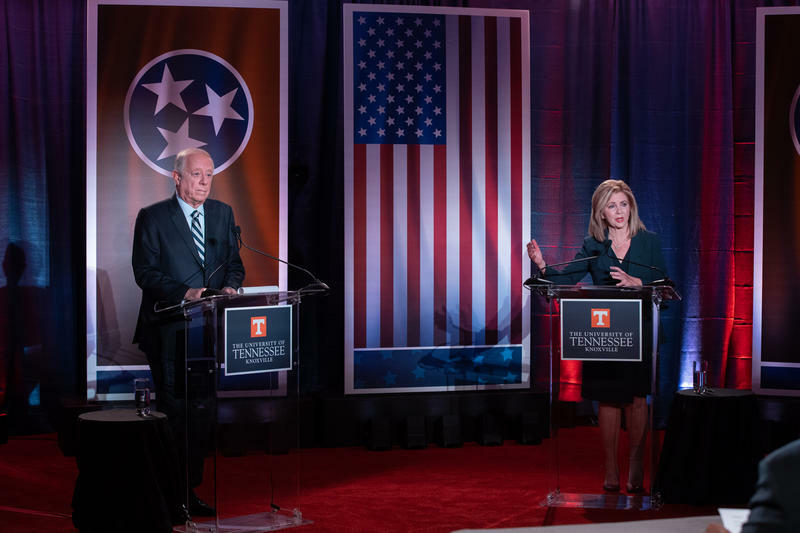 With less than a month until the midterm elections, the U.S. Senate race in Tennessee is intensifying and attack ads are increasing. 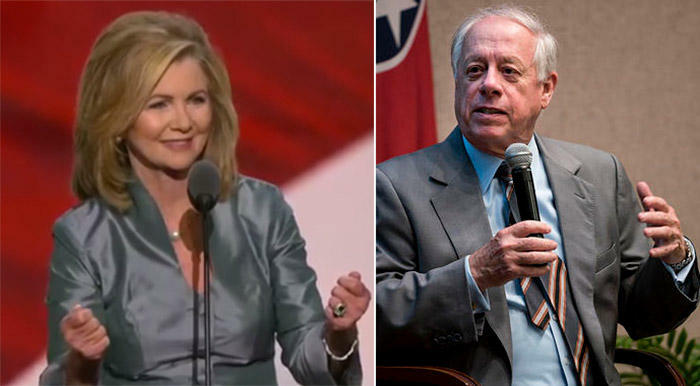 One of the latest attacks came from the National Republican Senate Committee, a group that supports Marsha Blackburn. 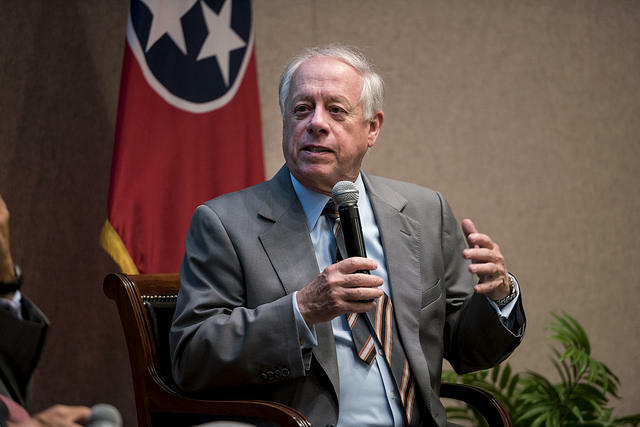 The Senate campaign for Phil Bredesen says it's been targeted in a sophisticated attempt to steal its funds. 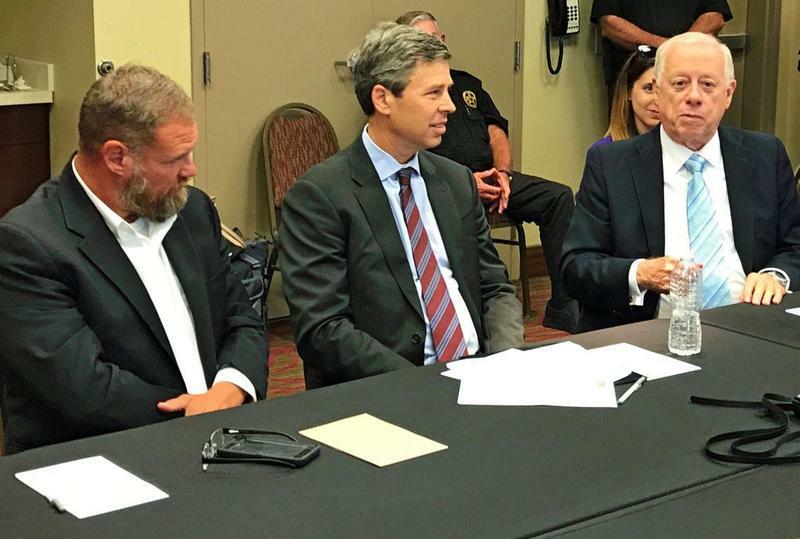 In a letter sent Thursday to the FBI, an attorney for the former Tennessee governor says unknown parties tried to trick the campaign into wiring money to a foreign bank account by masquerading in email messages as the Bredesen campaign's media buyer.